Thanks to the Structural and Investment Funds, companies can propose to their employees, collaborators and managers financed training courses inside or outside the company at less or no cost. The Financed Courses are in fact partially or totally free for both companies and participants because the costs are covered by the funds that the European Union, the Country, Regions or Provinces allocate in order to increase companies’ competitiveness and development. The European Union invests about one third of its balance in European Structural Funds, such as the European Regional Development Fund (ERDF) and the European Social Fund (ESF). In Italy, each employer pays, for each employee, a specific tax (0,30% of the total salary) to the INPS (National Institute for Public Welfare). This money is destined to finance the continuous training, and is “returned” to companies through the publication of funding opportunity announcements and projects’ approval. The management of the resources is committed to bodies called “Fondi Interprofessionali Partitetici per la formazione continua” (“Inter-professional equal funds for continuous training”), such as FondArtigianato, Fondimpresa, Fon.Coop, Fapi, etc., to which every company is registered. In theory a company can only apply to announcements that are connected to its Inter-professional fund, but in practice firms can change Fund. In order to access funding, companies need to check for the most suitable funding opportunity announcement for their situation and apply. Funding opportunity announcements are continuously published by the different institutions, so it is very important to constantly monitor all the announcements. 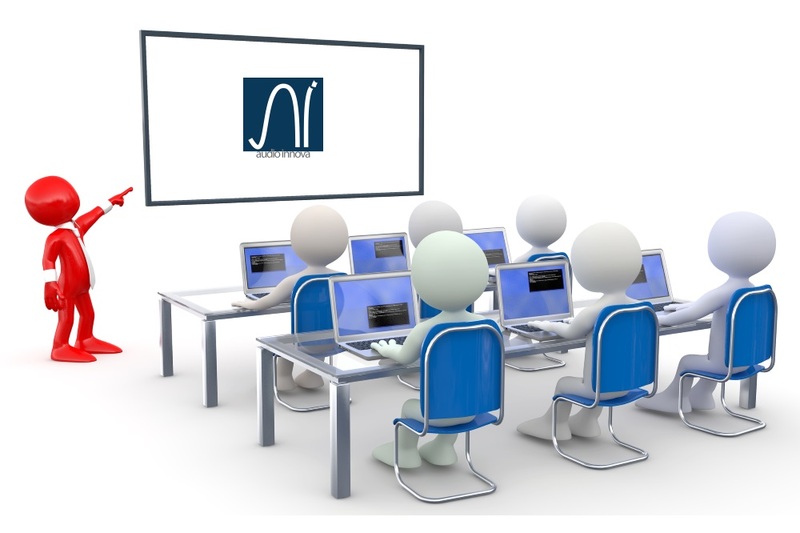 Audio Innova staff includes professionals in financed training. The experts support companies in every step of their training project: analysis of firm’s needs, advice about available announcements, elaboration of estimates, planning about the use of the available resources, identification, recommendation and contact with the teachers, according to the company’s needs. The correct elaboration of the training project and of the formative plan, the knowledge of the procedures and the presentation of the project under specific modalities grant the highest approval probability. Importance and assessment of Web Presence The new rules about profiling cookies in Italy.